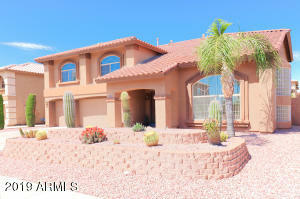 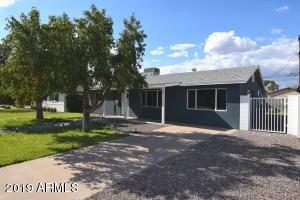 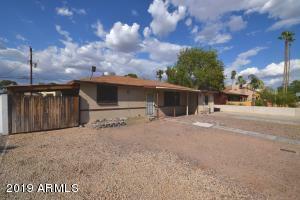 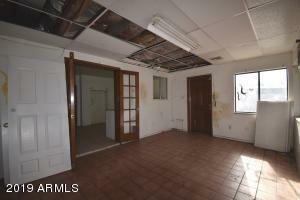 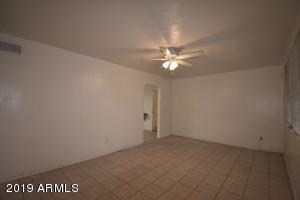 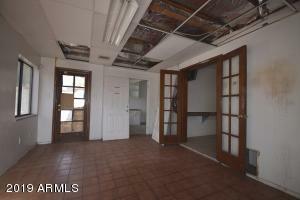 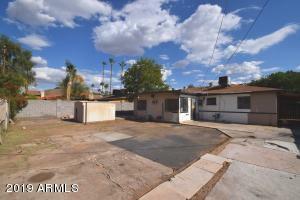 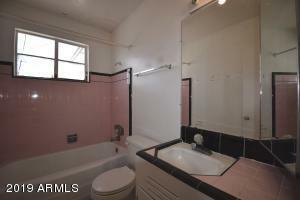 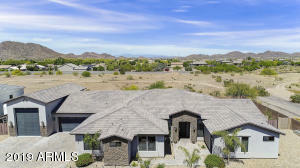 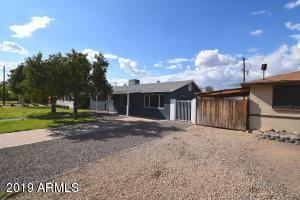 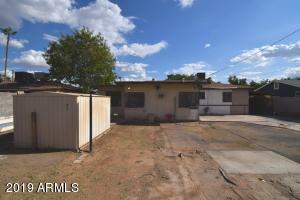 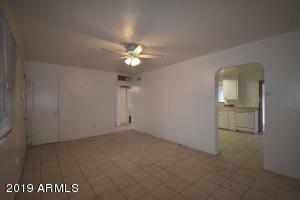 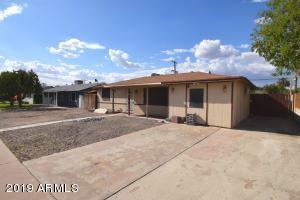 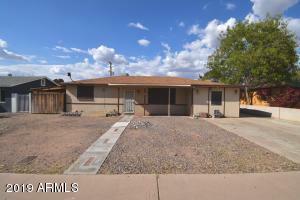 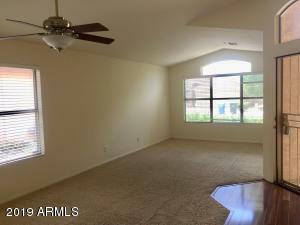 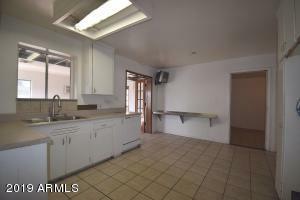 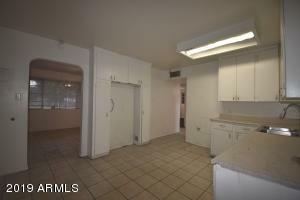 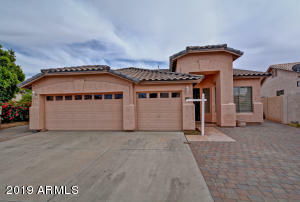 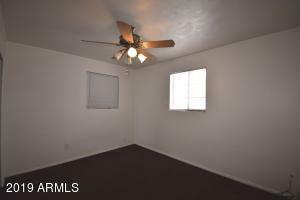 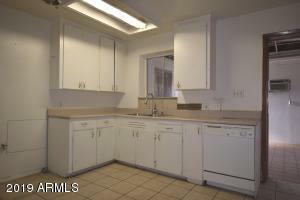 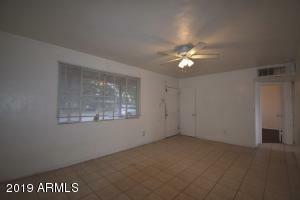 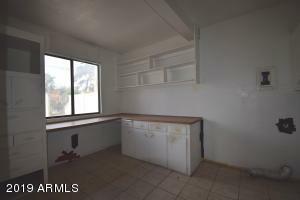 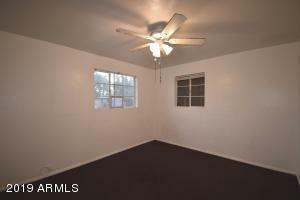 Tremendous Central Phoenix block construction home near the Biltmore, Camelback Corridor, Town & Country, and Arcadia! 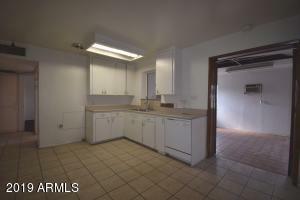 The home's greatest potential can be realized with significant renovations, but it can be fit to live in with minor repairs. 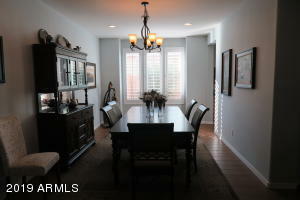 A similar home next door was recently remodeled and provides an excellent blueprint. 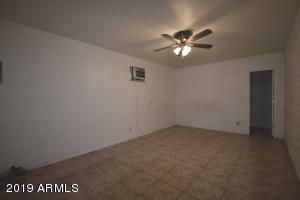 The property has the most important feature in real estate: location, location, location! 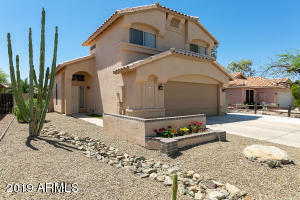 From Camelback, South on 24th St, West (right) on Montecito to home on right side of street.